In a relief to weavers and artisans, the Goods and Services Tax (GST) on handicraft and handloom products has been slashed. "The GST Council, which had met in Hyderabad on September 9, has agreed to reduce the GST rates on handloom and handicraft goods following persistent demands of the state government," said finance minister Sashibhusan Behera here today. Handloom and handicraft sectors have been a major employment provider, besides earning valuable foreign exchange for the state. In 2016-17, the state had exported handloom and handicraft products of over Rs 240 crore. After the GST regime came into effect on July 1 this year, a tax varying between 12 per cent and 28 per cent was levied on various handloom and handicraft products, evoking protests from traditional weavers and artisans. The artisans and weavers, however, have been insisting for complete waiver of GST on all handloom and handicraft items. "We want complete waiver of the GST if the government wants to save the dying handloom and handicraft sectors, on which around 8 lakh weavers and handicraft artisans depend for their survival " Kalinga Shilpi Mahasangh secretary Priya Ranjan Kar told The Telegraph. "As such we are struggling for survival because of raw material shortage. The imposition of the GST on our products has added insult to injury," said Kar adding that the Centre and the state should come forward to provide patronage to the dying sectors. After GST came into effect, the tax on clay and stone sculptures, while tax on ropes made of sabai grass and sal leaf plates and cups was 18 per cent. "Following our persistent demands, the GST Council has now agreed to totally exempt the tax on clay sculptures and reduce the rate from 28 to 12 per cent on stone sculptures," said Behera. "The tax on sabai grass ropes and sal leaf plates and cups, which are a major source of livelihood for state's tribals, has been slashed to 5 per cent from 18 percent. Besides, the GST on Khadi clothes and fabrics being sold by organisations certified by Khadi and Village Industries Commission (KVIC) has also been waived," he added. However, Kar is not happy. He asked: "Still, 28 per cent GST continues to be levied on horn works and 12 per cent on brass metal goods and traditional paintings. We are happy that the GST has been exempted from Khadi products. But don't understand why no waiver was announced on handloom products?" Famous handloom designer Sujit Meher also batted for more relief to the handloom sector. "The traditional weavers have been facing problems like raw material scarcity and stiff competition from the big textile companies. They should be given more tax concession so that they will be able to survive," he said. Kalinga Shilpi Mahasingh has been drawing the attention of the government to the scarcity of raw materials, lack of government patronage and the unhealthy competition from the companies duplicating the design of Odissi handloom saris and selling them at cheaper rates in the market. What will be the consequences if incorrect invoice details are uploaded on GSTN Portal while filing GSTR 1? 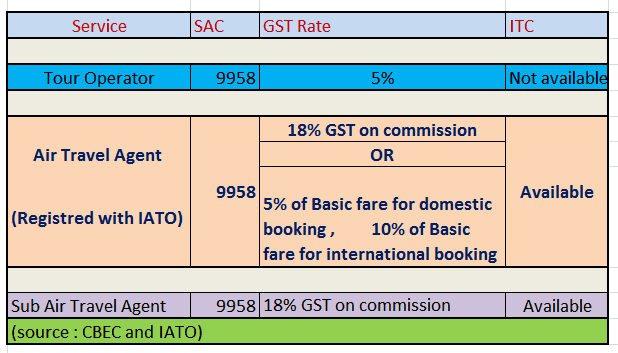 How any one canamend these details? 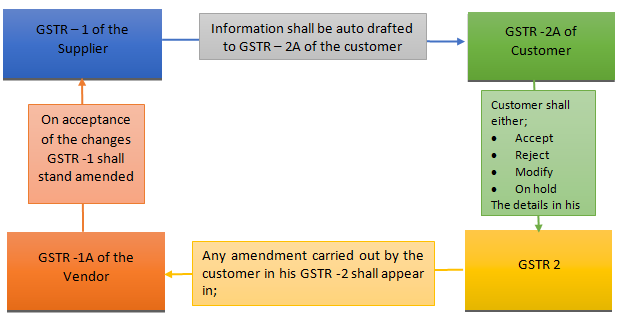 As we all aware of the fact that GST Law doesn't provide any option to amend the GST Return. Therefore the taxpayers (especially small traders) are very much concern regarding consequences of clerical mistake committed while filling GST Returns specially GSTR 1.